Curating great content takes a lot of time and effort. It’s a fact that the more content you produce the more money you make. This guide is going to show you how you can go about taking one article and making it work five times harder, in all areas. Long form content is what ranks best on Google. Everyone knows this. But creating long form content that people actually want to read can take a long time. Plus, when it actually comes out you can only promote it for so long before it’s momentum gradually slows to a halt. That’s where the sub-article comes in. Better relationships with other bloggers. More authority as you position yourself as an expert. An influx of signups on your mailing list. Long form content is crucial and not for one second should you consider not producing it any longer. This is about making your long form content last longer. It’s also about enhancing a customer’s understanding of the subject. It’s about so much more than republishing content that you’ve already done. 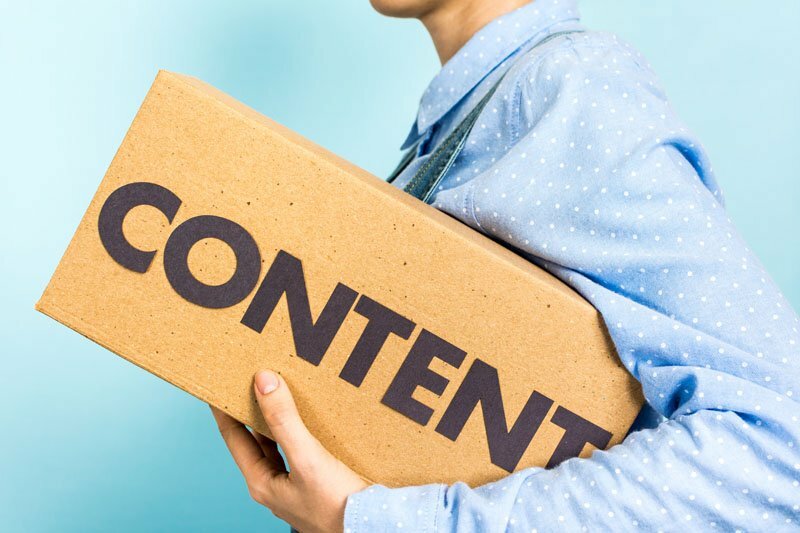 Duplicate content can get you in a lot of trouble. Think of the original piece of long form content as your wheel. The spokes of that wheel are the various sections within that long piece. The chances are there are areas that you can discuss at greater length. For example, this article could discuss how to create long form content that people actually want to read. The idea is to make lots of these spokes and to link back to the original long form article in order to give people a greater understanding of the subject. Why this method works so well is that you are writing about what you already know. You are leveraging original research in order to achieve success. When you wrote your long form content you will have likely conducted research into the subject. Save this knowledge and this research to create your sub-articles. This will make the content creation process far faster, thus meaning less time and effort on your part. What Do You Do with These Sub-Articles? Once you have your sub-articles ready to go, it’s time to think about what you are going to do with them. There are many options open to you. To begin with, you may decide to put them on your blog. During lean periods, they can provide a quick injection of interest in your blog. These sub-articles will typically find their way onto other blogs, though. Understand that the main benefit of using sub-articles is so you can put them on other blogs. These are prime pieces of content that you can use to team up with other bloggers and to reach an entirely new audience. This is where the true power of a sub-article comes from. It’s pointless throwing up lots of sub-articles on blogs that aren’t going to give you any value, though. Compile a list of blogs that have good reputations and reasonable followings. Make sure that they accept guest posts before submitting to them, and then check their requirements. Due to the popularity of long form content, a lot of blogs will only accept long form content, thus defeating the point of this strategy. When pitching to potential blogs, you need to avoid mentioning anything about sub-articles. Despite the fact that you are giving them a premium piece of content, the last thing you want to do is to make people think they are receiving something that isn’t as good as the long form equivalent. Make sure that your pitch talks heavily about what you can do for them and the value of you posting content on their site. The best pitches don’t say a word about what you are going to get out of it. Make it all about them and how their audience is going to benefit. Keep in mind that they are not relying on you for content. You need them, and this should be made clear. Making your articles work harder is about repurposing and rewriting so you can still add value without spending hours and hours on creating new long form content. It may take some effort to actually get this strategy up and running, but in time you will discover the value of this strategy. How are you going to begin making sub-articles that make your life easier today? Custom built SSD Hosting designed by KnownHost to ensure optimal performance. Do You Really Want That Public? – What You Should Keep off Your Company’s Blog.